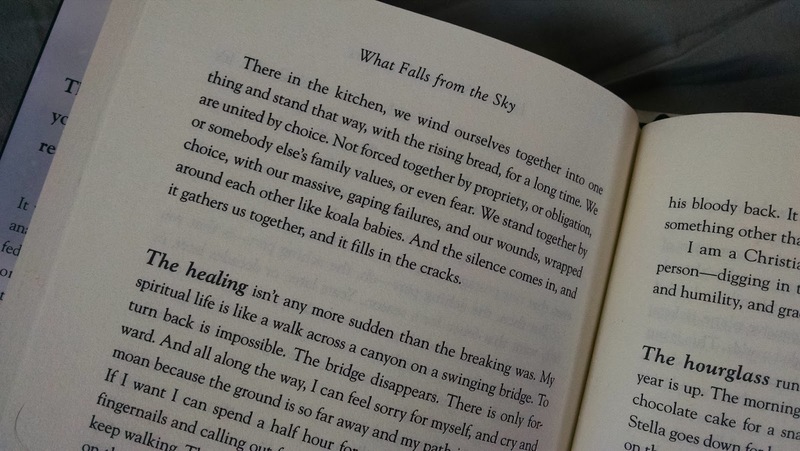 What Falls from the Sky? Here’s another of my favorite books. 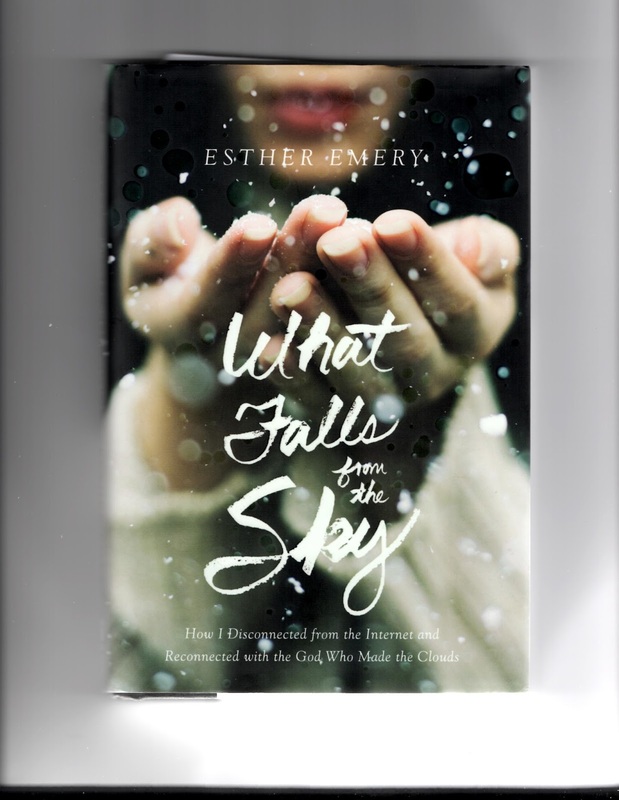 Esther Emery’s What Falls from the Sky: How I Disconnected from the Internet and Reconnected with the God Who Made the Clouds. It’s currently out in hardcover and Kindle from Zondervan. I read this one, then loaned it to a friend. Then when she returned it I ended up reading the second half again. Living tiny has meant that at times we didn’t have internet at home. During the time that I ran our restaurant, we also chose not to have internet at home so that we could turn off the noise and demands, and find some rest. Sometimes I found that lack of internet vastly irritating, other times I embraced the blessing and liberation of it. I suppose that’s why I find this story and the author’s voice so compelling. Here’s one of those spots where I laughed in recognition. She comes home to tell her husband the news that he already knows. 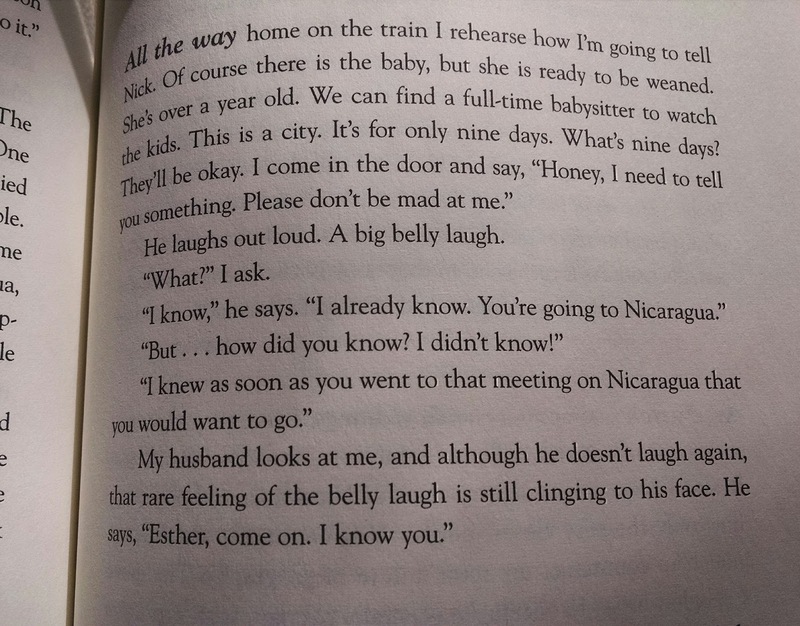 It’s rich with intimacy and laughter, and I love it. 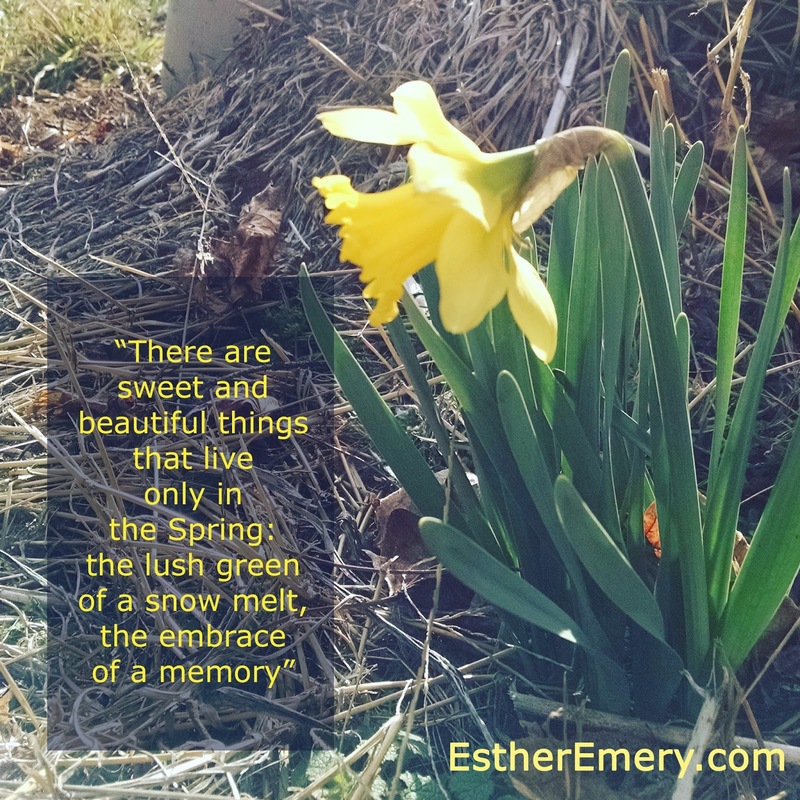 Without giving away a major point in the story, I wanted to share another poetic and beautiful moment in the book that turned me into a soggy puddle. 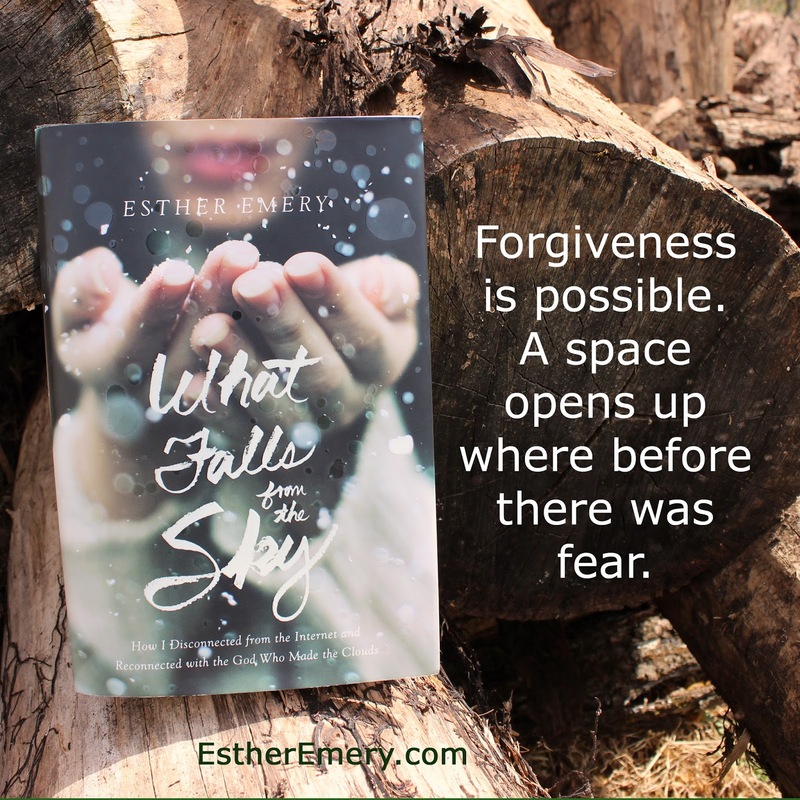 “There in the kitchen, we wind ourselves together into one thing and stand that way, with the rising bread, for a long time.” Esther’s first person, present tense writing style has rich grounding details, spiritual insight, and authenticity that brings the reader right into intimate sacred space. Another reason I have enjoyed this book is that I’ve watched Esther and her handsome bearded husband Nick on Youtube building a little off-grid house in the woods that is beautiful and truly hand crafted. They’re living a dream that my handsome bearded Xaver and I share, to one day build our own interesting off-grid home. Right now isn’t the time, we are busy with pipe organs, but one of these days. Click on this image to pick up your own copy of this great book. If you haven’t already, make sure to pick up a copy of this book. This book was written by a brave and beautiful soul and it has inspired me to unplug and tune in more intentionally than ever. Pop over to EstherEmery.com to see what she and Nick (and those three insanely adorable kids) are up to. I think you’ll be glad you did.